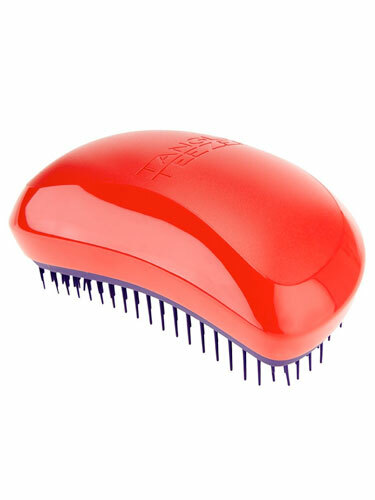 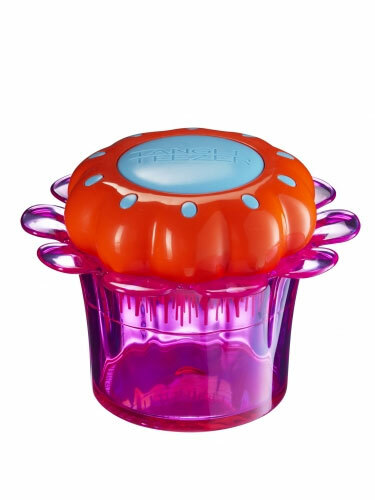 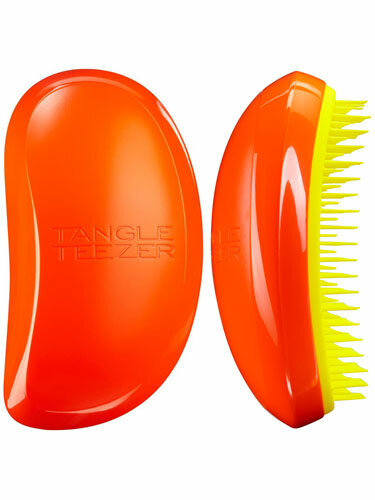 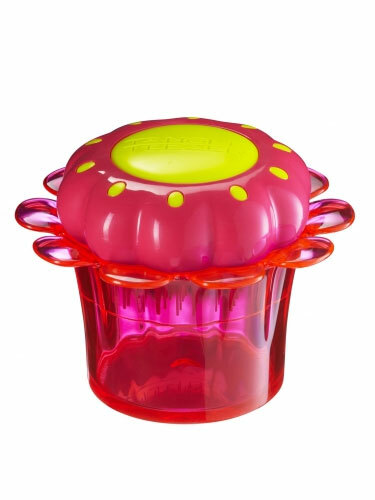 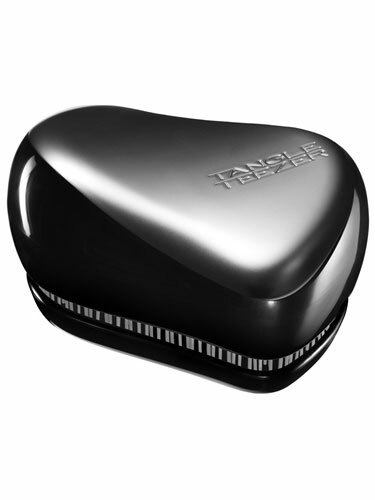 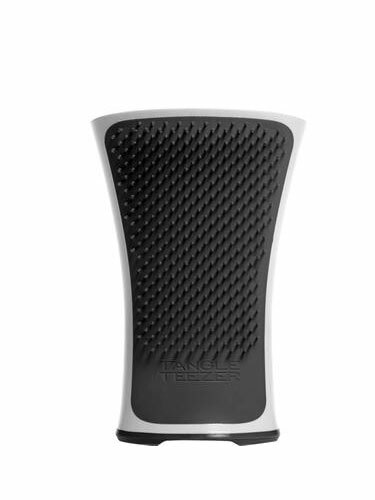 Tangle Teezer is a multi-award winning professional detangling hairbrush. 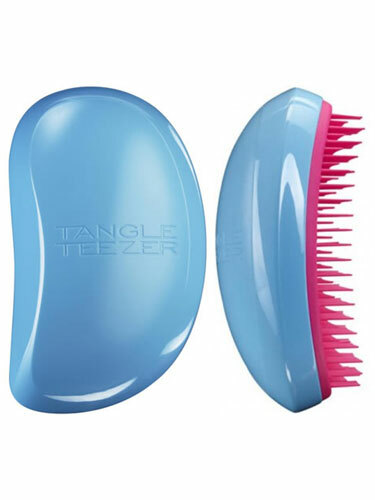 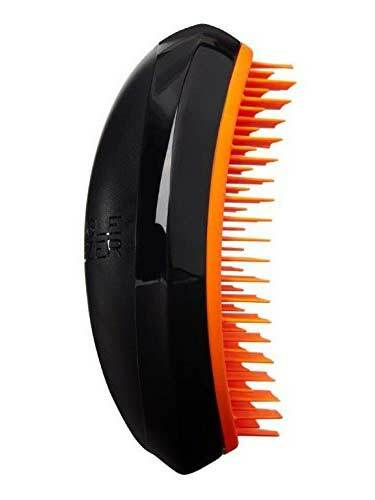 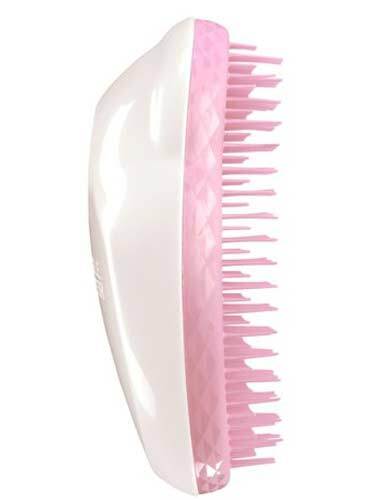 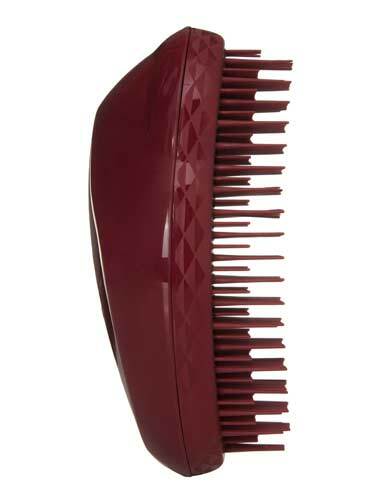 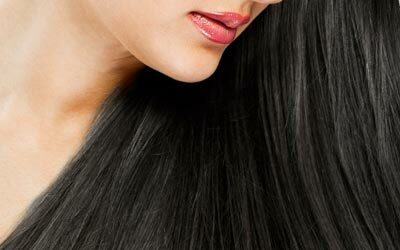 The Tangle Teezer hair brush is a unique hair care tool that banishes tangles and knots on contact. 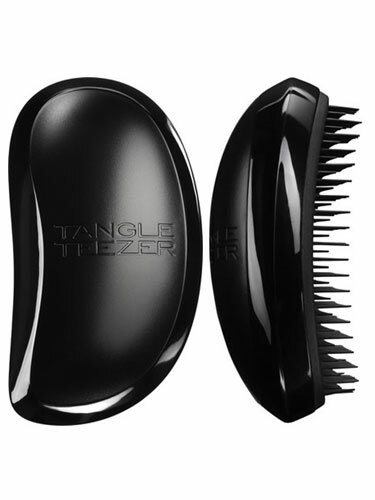 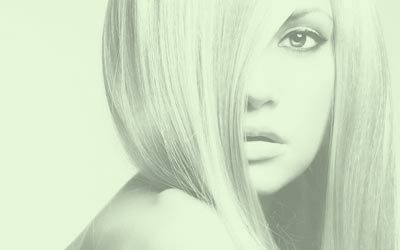 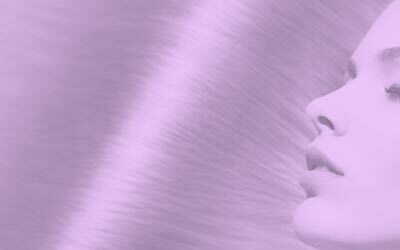 As Tangle Teezer stockist, you can find the full range of Tangle Teezer brushes at Hairtrade.